All graduating Westville High School seniors are encouraged to apply for a variety of scholarship opportunities. This is an application for a number of scholarships offered at Westville High School including scholarships awarded by the Westville Community Academic Foundation. The link to the application can be found by clicking below. All scholarship applications must be turned in electronically no later than 2:45PM on Monday April 15th. Late applications will not be accepted. Applications will be evaluated across five areas according to any additional criteria set forth with a particular scholarship. The five areas of review include: academic performance, school-community involvement, need, aspirations, and overall persuasiveness. Academic performance will be evaluated according to a student's cumulative high school Grade Point Average taken at the end of the first semester of the high school senior's senior year. This information will be provided by the Westville High School guidance department and is a required component of the application process. For the four extended essay responses it is suggested to type in a word processing program (like Microsoft Word or Google Docs), save, and then copy and paste into the extended essay response tab. Extended responses should be limited to a range of 500-750 words. Scholarship should be awarded on the basis of cumulative GPA and leadership ability exhibited. Financial need may be considered, but is not determinative. Scholarship intended for top academic athlete. Two scholarships to be awarded; one male and one female recipient. Scholarships for needy and worthy graduates of WHS in pursuing higher education. Scholarships should be awarded based upon leadership, service, character, and need. Scholarships should be awarded to students planning to attend a normal college, trade/technical school, or nursing school. Scholarship for student with a C average or above involved in extra-curricular actives (sports, community, etc.) who intend to further their education at a vocational, 2-year, or 4-year college. 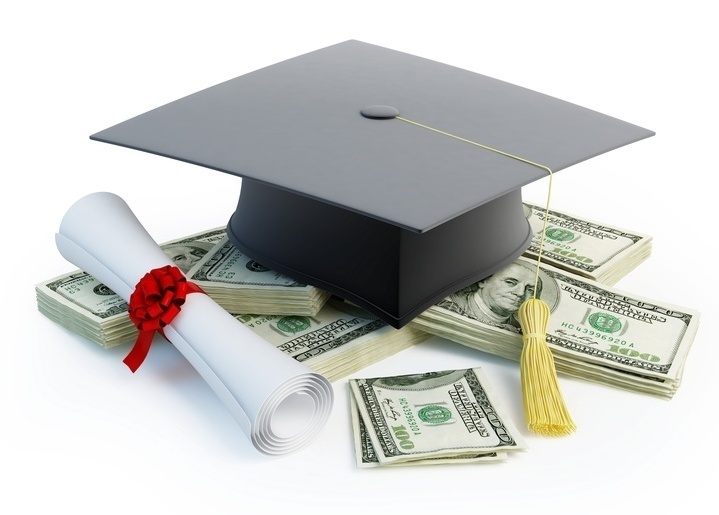 Scholarship is intended for Westville High School graduates enrolled in any college, university, junior college, or accredited trade school in or out of the state of Illinois. Scholarships will be evaluated based upon financial need, academics, leadership abilities, and school/community involvement. Three scholarships should be awarded annually, with at least one going to a student set to attend a vocational institution if applicable. Scholarships will be awarded based on academic performance, school-community involvement, need, aspirations, and overall persuasiveness. For additional scholarship opportunities outside of the Westville High School scholarships listed above, please contact the Westville High School guidance department.